China: Badaling (outside Beijing): We walk the Great Wall, making the effort to traverse its (restored) length. 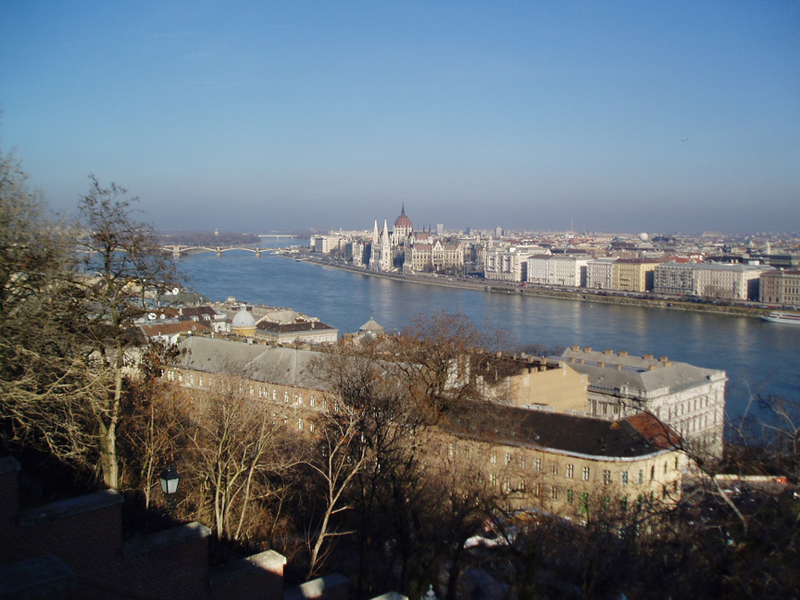 Each stone put in place by human hands — and I complain of the quivering in my calves as I descend the uneven steps! To what ends might man be pushed? How far can his spirit be broken — and how many must be so broken — to appease the Great Spirit in the Sky? Valhalla, a Parthenon look-alike built near Regensburg by Ludwig I of Bavaria to celebrate the giants of the Germanic world and the world’s first Hall of Fame. Synagogue back to its former glory. A “hero” to the Hungarian Jews, we are shown pictures of Schwartz junior who turns out to be none other than the actor Tony Curtis — Bernie Schwartz being his actual name! 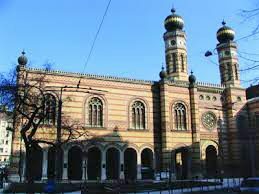 — and the rebuilding of the Budapest Synagogue just one of his many charitable undertakings. You are currently browsing the Raymond J. Steiner's Blog blog archives for January, 2016.